With two-day shipping, you still have time to get these gifts by Sunday! If you haven't gotten a gift for Mother's Day yet, don't fret! OK ... maybe fret a little. We promise, though, it's not too late! 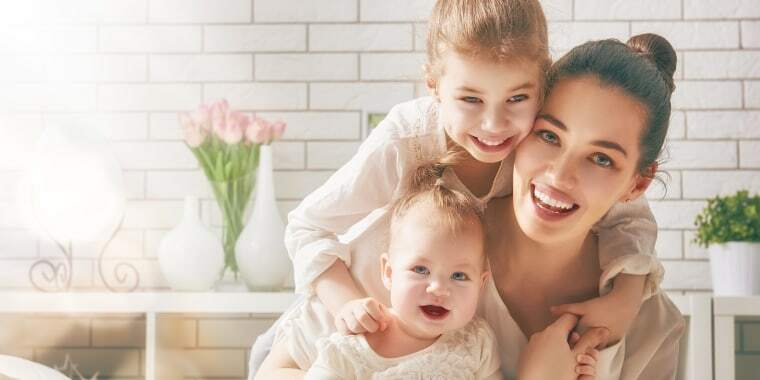 Whether the mom on your shopping list is into cooking or would love some new Bauble bracelets, we scoped out the top items to help you win Mother's Day from Amazon's best-seller lists. Why? Because with Amazon Prime shipping, you can get them in two days. Check them out — and finally make some decisions. The clock's ticking! Don't show up to Mother's Day brunch empty handed. You can't go wrong with household gifts. 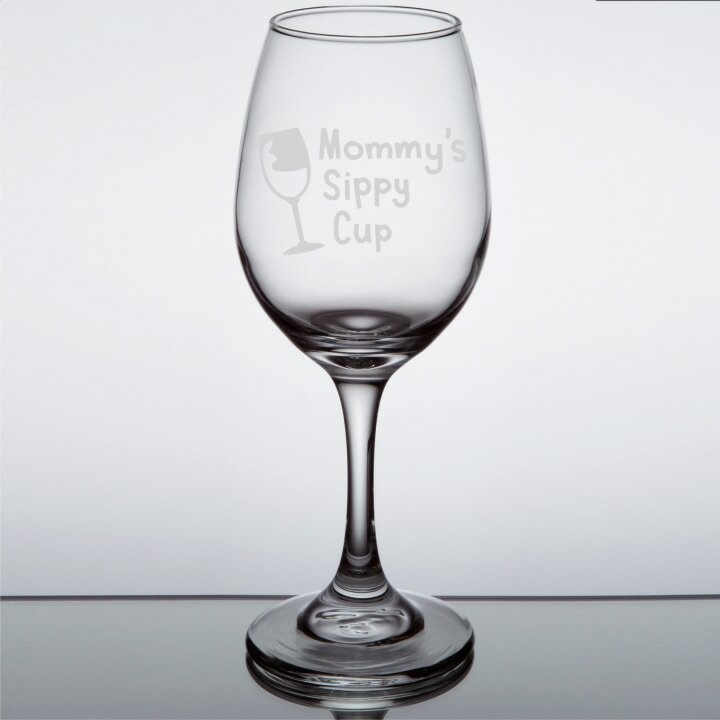 A cute wine glass and unique home decor pieces are great options that are functional and fun. No one deserves a glass of wine more than Mom after a long day. This cute slogan will definitely resonate with moms of young children! 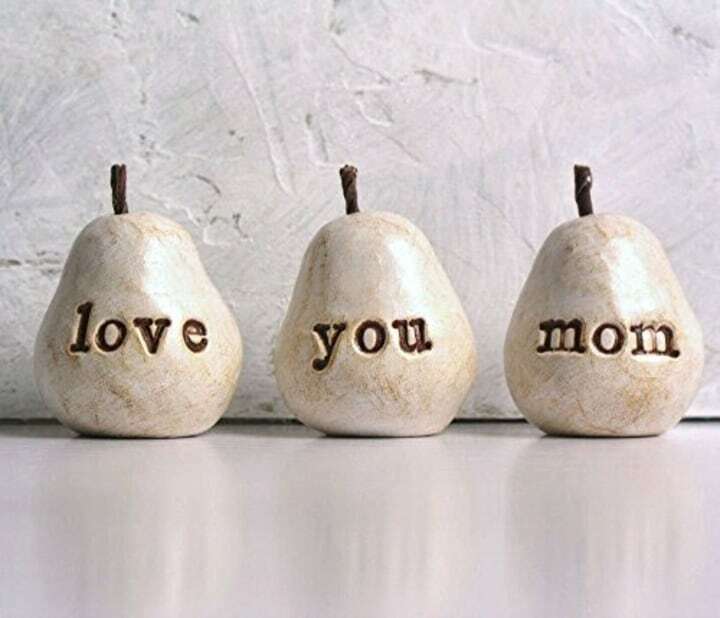 These cute pears will remind Mom how loved she is every time she looks at them. No money for an elaborate gift this year? No problem. This unique card is sure to express how much Mom means to you. Fill it with a heartfelt message to really make her smile. Remind Mom that even when you can't be physically together, you're still connected. This personalized map is the perfect gift for long-distance moms and daughters. Let Mom know just how much you love her with this adorable fill in the blank journal. 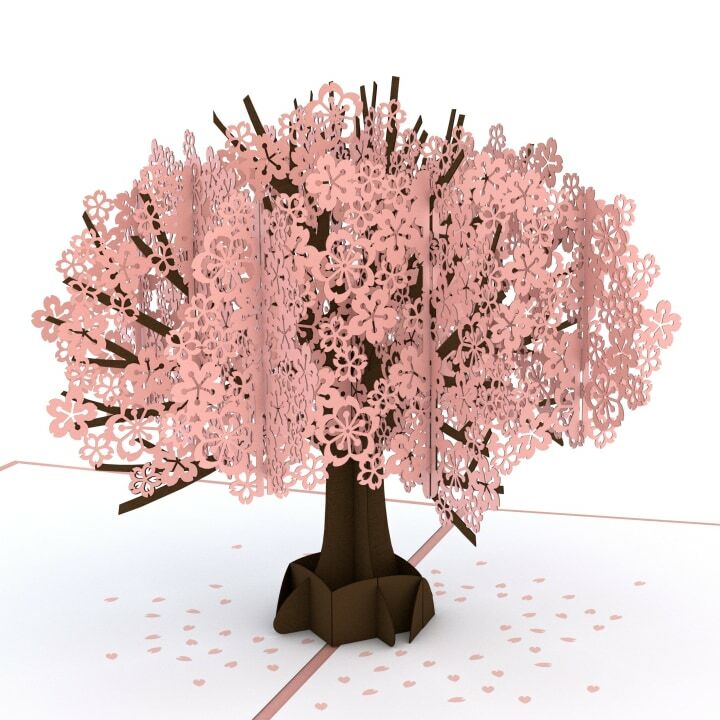 With the fun prompts, creating a unique keepsake has never been so easy. Moms deserve to be pampered. She might complain that she doesn't have time to hit the spa, but that doesn't mean she should miss out on some personal time. These items will help her feel great without having to leave the house. 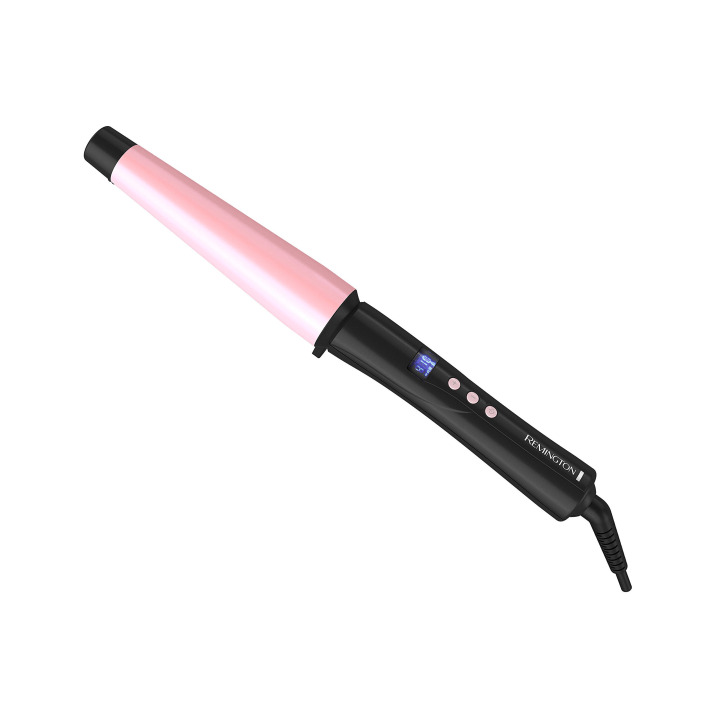 Help mom look and feel her best with this curling wand. It heats up quickly and the tapered barrel creates effortless loose curls. 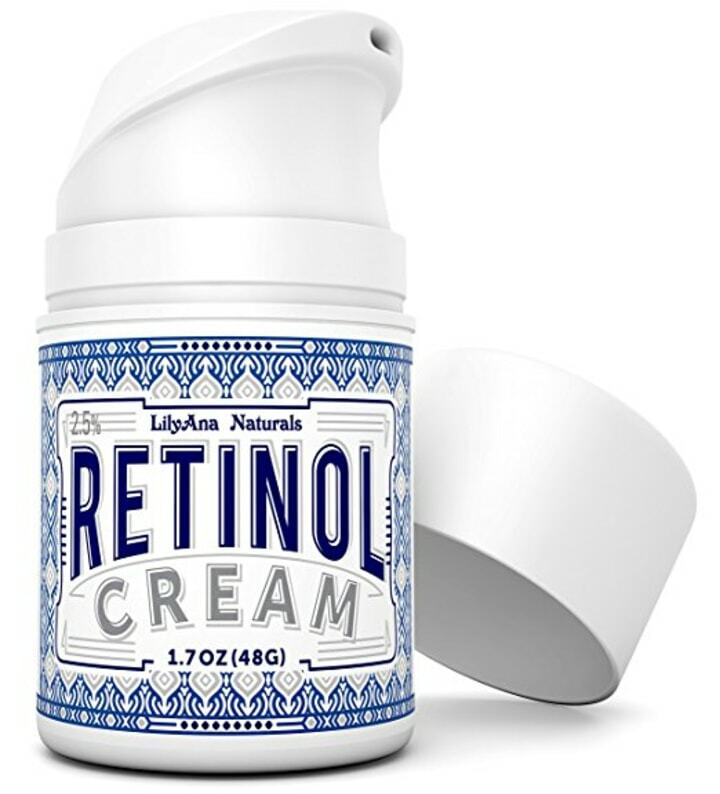 This retinol moisturizer provides results similar to expensive facial creams — without the astronomical price. 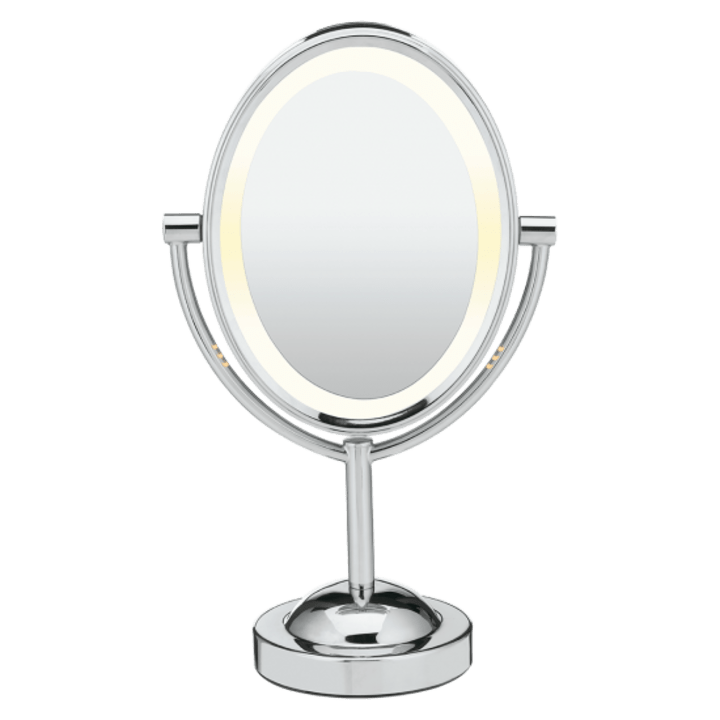 This lighted mirror makes getting ready in the morning a breeze. One side has enough magnification to see every detail of your face as you apply makeup. 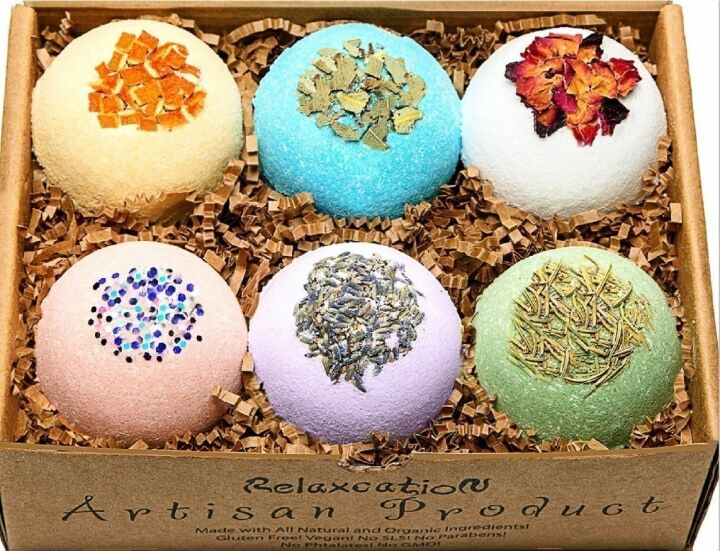 These bath bombs take at-home baths to new heights. 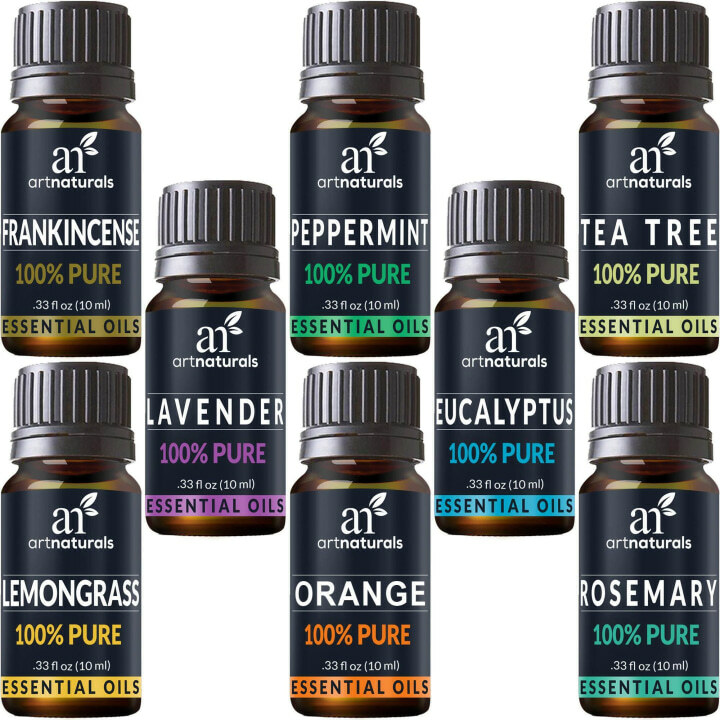 With six scents to choose from, Mom can find the perfect one to relax in warm water. 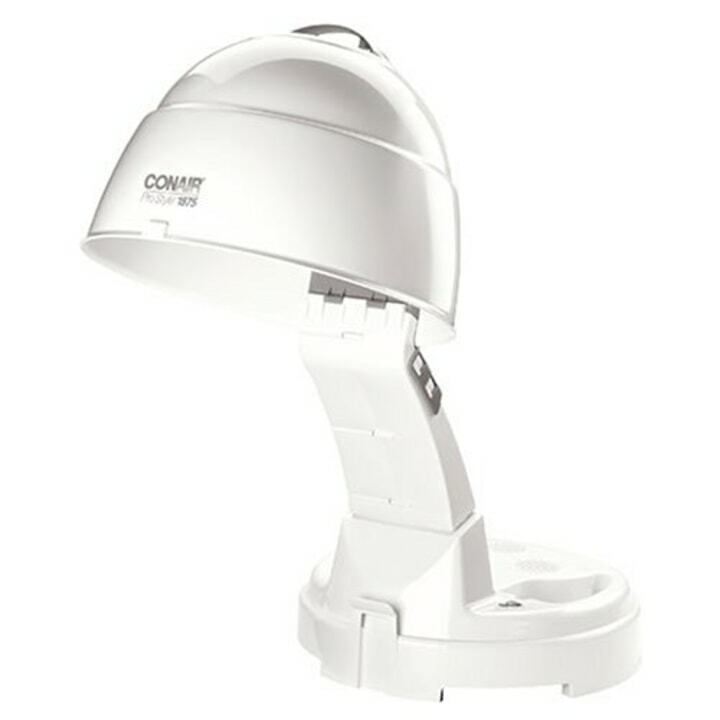 This dryer helps cut down on hair drying time without having to lift a finger. Just sit with your head under it and multitask away while the dryer works its magic. Less time and effort? What mom wouldn't love that. 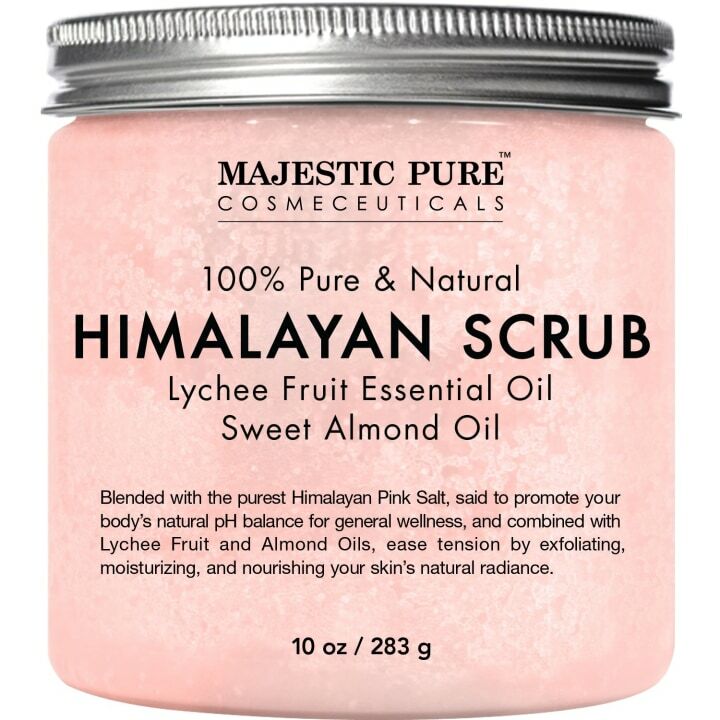 Treat Mom to a body scrub packed with Himalayan sea salt, lychee essential oil and almond essential oil. Talk about luxury. A piece of jewelry is usually a safe bet, so we've found one that packs a sentimental punch. 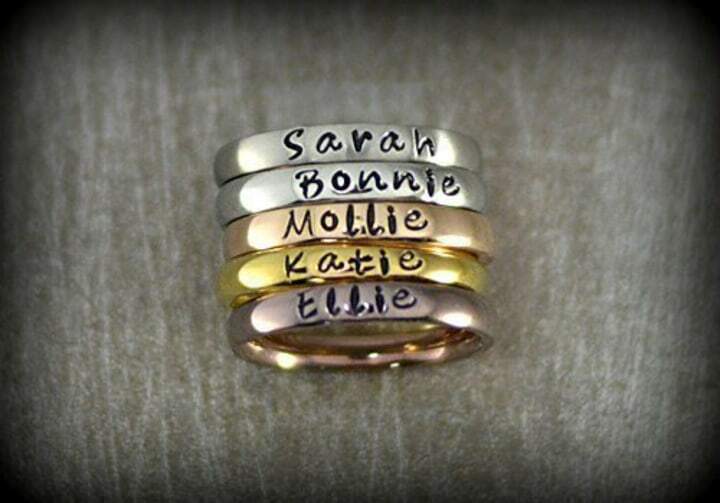 These dainty rings come in five different finishes and can be personalized with important names, dates and coordinates. What's the one thing every mom wishes for on Mother's Day? Gifts to make her life easier. These tech-savvy gifts help solve problems and make Mom look cool in the process. 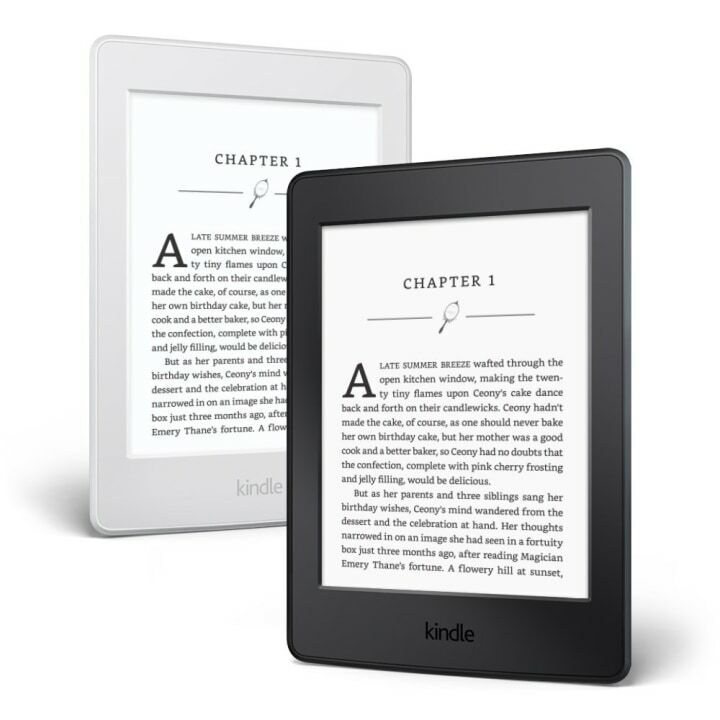 This small device is a bookworm's dream. It can store more than 1,000 books and is portable enough to read on the go. This is the perfect gift for the mom who's always saying, "wow, I need a personal assistant" as she runs around doing ten different things at once. 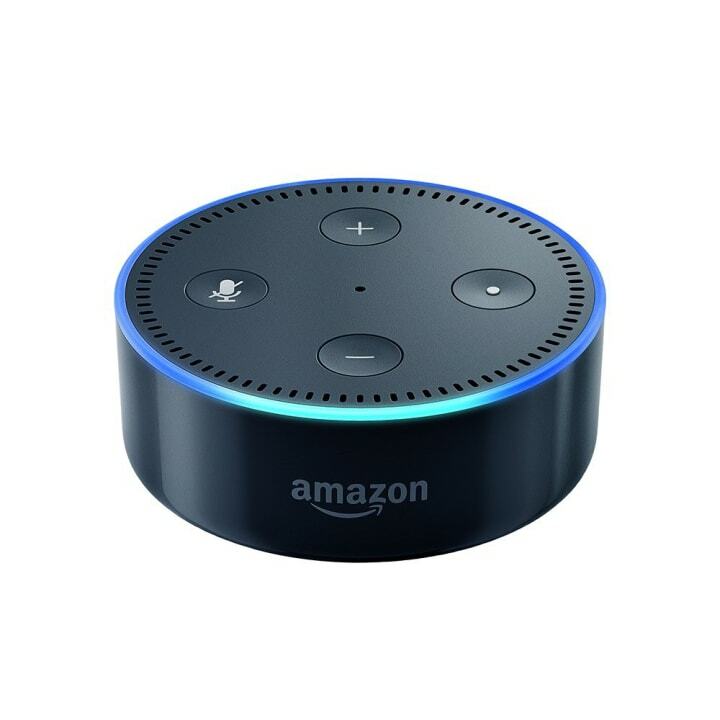 Use the Echo Dot as a virtual assistant to keep track of to-do lists and grocery lists, check the weather, find recipes and call an Uber. 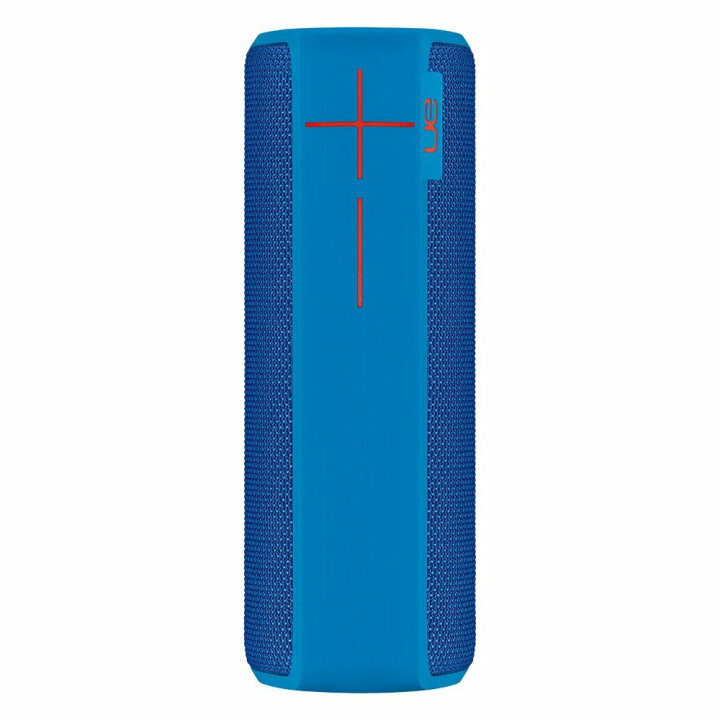 Mom can use these speakers all year long to play her favorite music wherever she goes. The bright colors add a pop of fun to any dance party. Expensive speakers not in your budget? Don't worry. 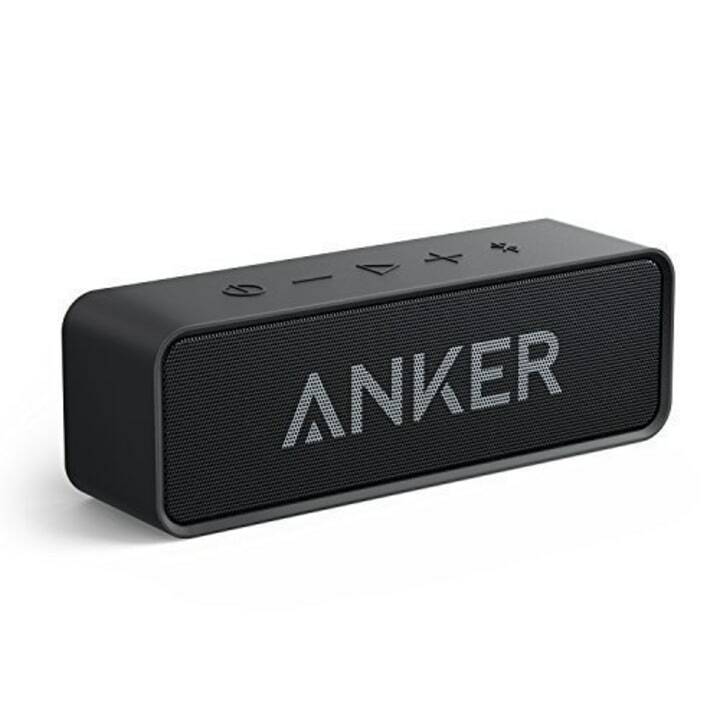 This Anker bluetooth speaker packs a huge sound punch. And, it's under $30. 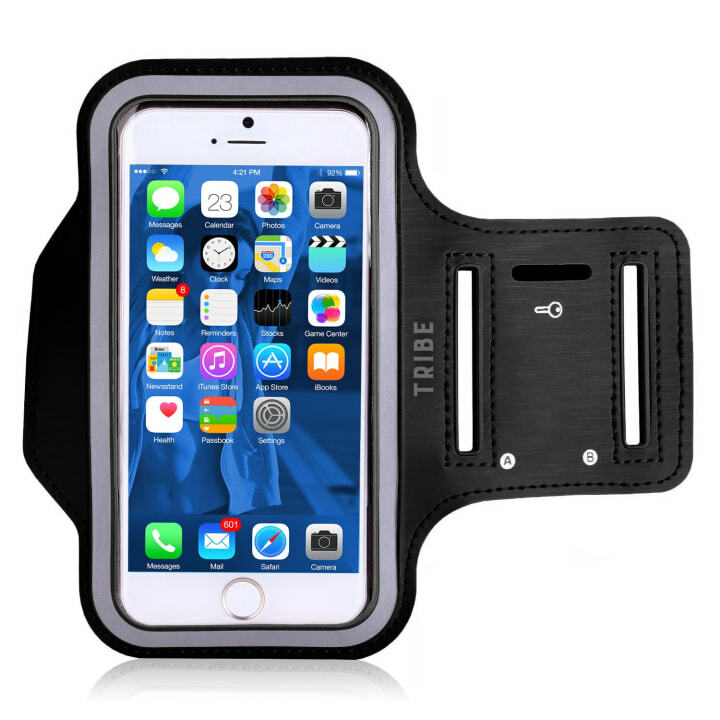 This gift is the perfect solution for athletic moms who hate having to carry a cell phone while working out, but want to listen to music.